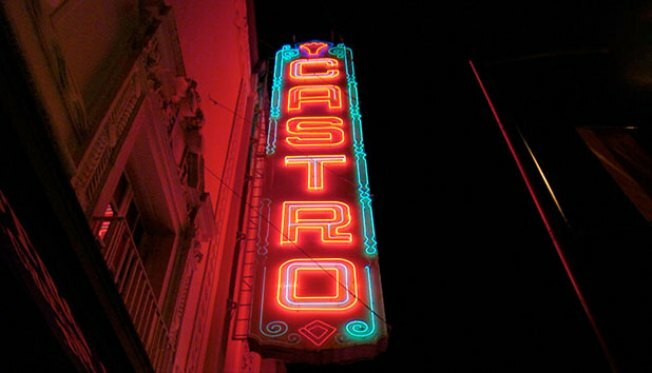 The San Francisco Noir City film festival will take place at the Castro Theatre. DARKNESS TAKES OVER: Beware on the antihero! The San Francisco Noir City film festival returns to the Castro Theatre this weekend to celebrate classic noir movies. For ten days the theatre will show a different movie every night. Check out what's playing before you go and grab tickets before they sell out. HIP HOP AND SUSHI: If you're into dinner and show, head down to Yoshi's San Francisco to hear the classic hip hop sounds of Los Angeles-based MCS the Pharcyde. The group plays both Friday and Saturday night and tickets are $5 cheaper in advance. SOULFUL SOUNDS: Need something a little more mellow? San Jose has just the thing with its Winter Jazz Series running through now through March. Every Sunday there is a different performance at The Improv and this week Bari Bari will play the music of jazz legends Charlie Parker and Lester Young.